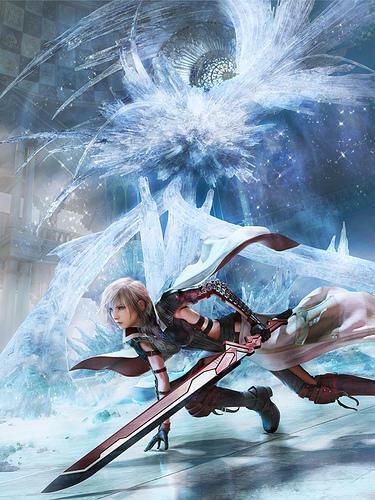 The final chapter in Final Fantasy XIII’s lengthy saga is just around the corner, and Lightning is once again returning as the lead protagonist. 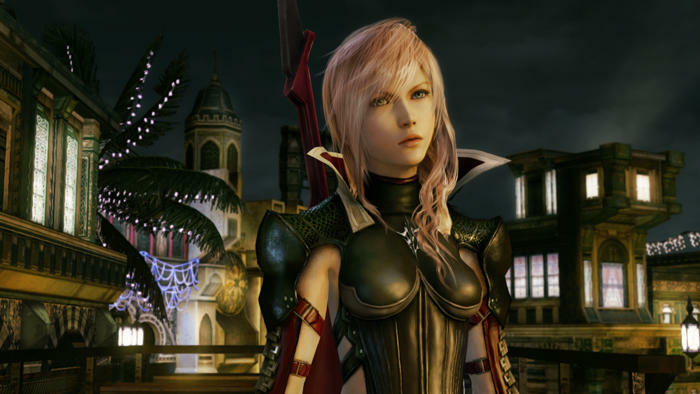 The aptly named Lightning Returns: Final Fantasy XIII sends the sullen female lead 500 years into the future after a dreamless sleep and 13 days before the end of the world. Only she can stop it from happening because nobody else in the world of Nova Chrysalia is able to work up the muster to do so. Old friends return as foes, the new action based battle system looks to simplify the best thing the first two games had going for it, and there is enough melodrama to choke a horse. 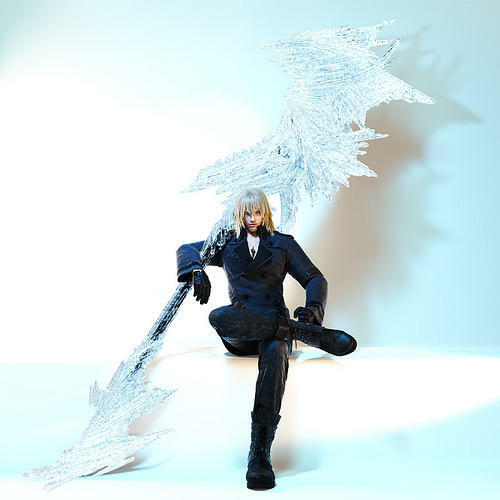 Personally, I can’t wait for Lightning Returns: Final Fantasy XIII to finally get released. 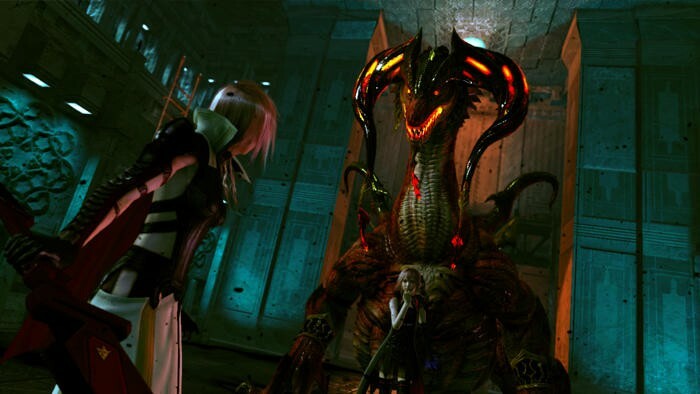 Not that I’m interested in playing it or anything, but Square Enix can finally close this long chapter of the series and give Final Fantasy a long overdue redirection. 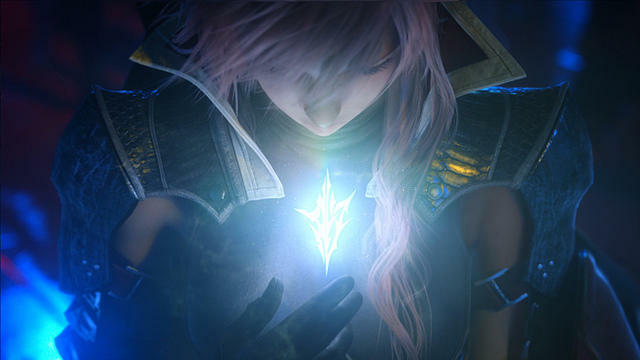 Square Enix’s press conference this E3 will be revealing the future of the franchise, and it’s going to feel like such a breath of fresh air. 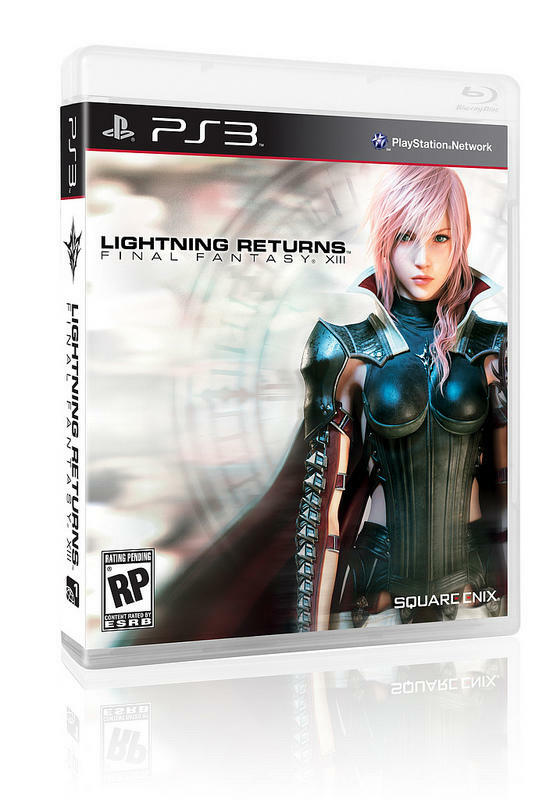 Lightning Returns: Final Fantasy XIII will be released for the PlayStation 3 and Xbox 360 on February 11, 2014.